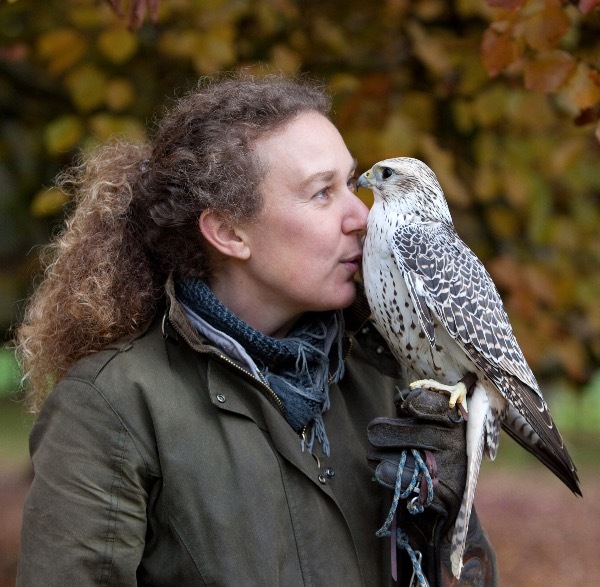 Karen will introduce you to 4 magnificent birds of prey and their medicine - the Barn Owl, Falcon, Harris Hawk and Kestrel. Be up close with the birds to understand how they live, how they hunt and how they have evolved as masters of their environment. Learn how to collect feathers, where to find them and how to identify unhealthy ones. Find out about the feathers from each part of the birds and how each carries it's own medicine. Learn how to honour the feathers, activate them and bind them for healing. How to scan and clear toxic energies from our energy field using feathers.